Nice! 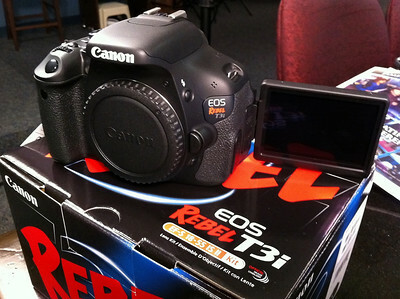 First actual T3i post I've seen. I'm looking forward to your review. I am also looking forward giving this tremendous value of a camera the full picture and video review. Amazing! 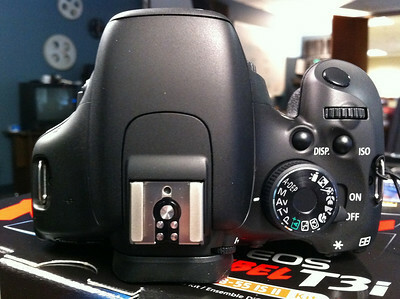 It's like a mini-60D. Wait, was that the sound of a thousand 7D owners jumping off a bridge? Amazing! Thank you for your extensive blog post/review. Do you know if this camera is Mac compatible? I have a macbook & an imac where i do all my work. You are in luck! 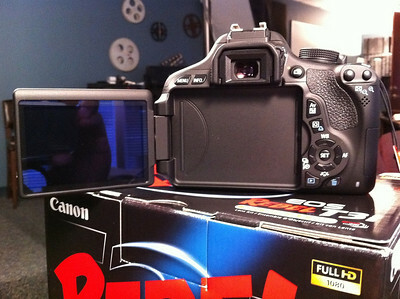 The video format and the camera "RAW" file is native to the built in and free programs to any Intel-based Mac computer. The Canon video format is Apple Quicktime h264 codec and it loves iMovie'09 and iMovie'11. You might want to have a software update to iPhoto to get the latest camera "RAW" info of the T3i. I personally use iMovie'09 and Final Cut Pro 6.0.6 to edit all my videos and the finished product quality is amazing to say the least!